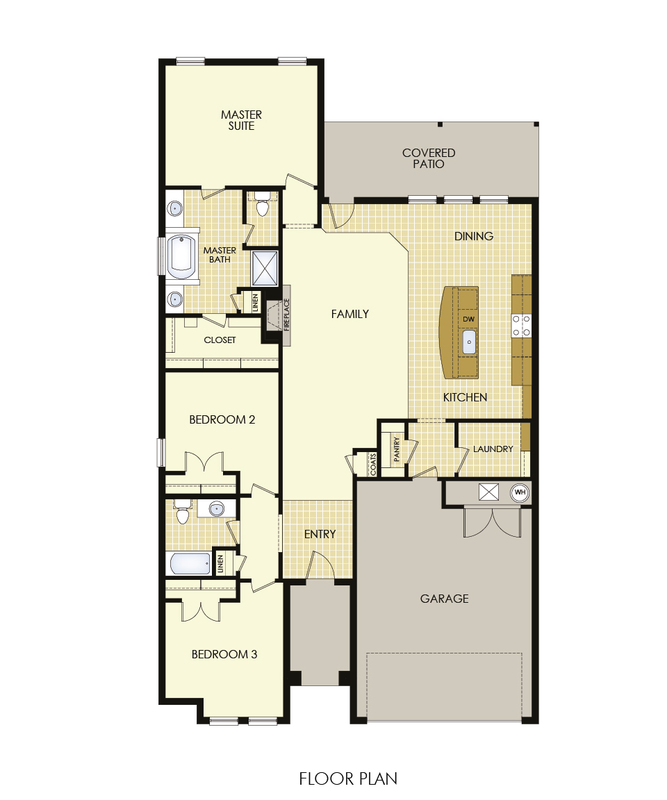 One of our favorite things is releasing new floor plans! Our architecture team has listened to feedback from our homeowners and home buyers to bring you layouts that fit your family’s different needs. 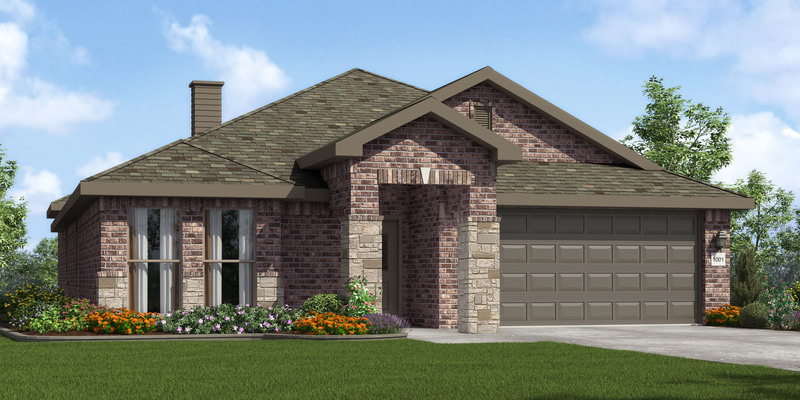 This week we released new 1,850 and 1,950 square foot plans. They’ve got great exteriors and new features like mudrooms and 10-foot ceilings in master bedrooms. Take a look! The NL 1855 KI 4 features an all brick exterior. 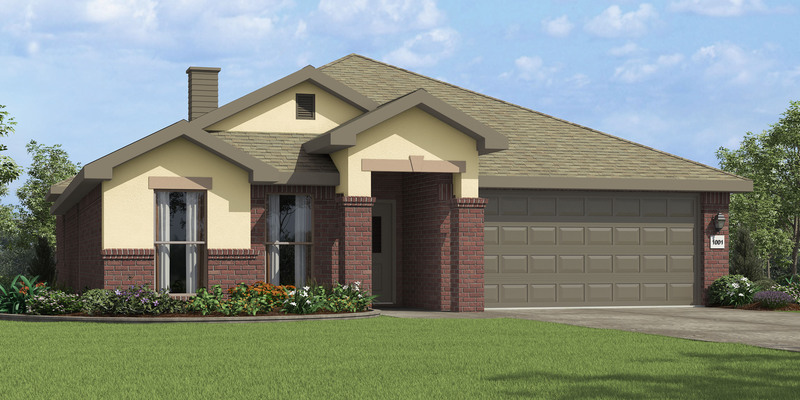 This floor plan has 1,855 square feet of living space with three bedrooms and two bathrooms. She features 10-foot ceilings in the entry, living, dining and kitchen area, as well as in the master bedroom. The NL 1855KI 4 also comes with a mudroom, large pantry and a separate laundry room. This plan features the same interior layout as the 1855 KI 3, but offers a different exterior. She has an elegant front which includes a brick dutch gable and an extending tower with stone columns. Both 1,855 square foot plans have a large, open living area and great windows that let natural light into the dining area. The New Lady 1950 KI 3 features a stucco and brick exterior. 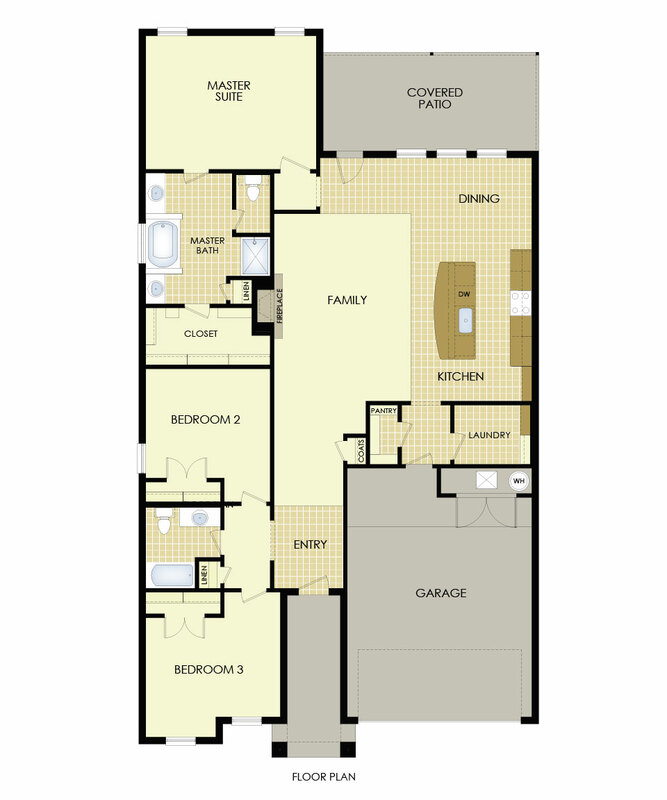 The NL 1950 KI 3 has 1,950 square feet of living space with three large bedrooms and two bathrooms. She features his and her vanities and separate tub and shower in the master bathroom. She also has 10-foot ceilings in the entry, living, dining and kitchen area and in the master bedroom. The NL 1950 KI 3 also comes with a mudroom, large pantry and a separate laundry room. This New Lady comes with a large tower at the entry flanked by two gables with stone accents. She has the same layout as the NL 1950 KI 3, which is 1,950 square feet and includes a large open living area. Interested in building one of these new plans? Contact us online with questions or to set up an appointment!